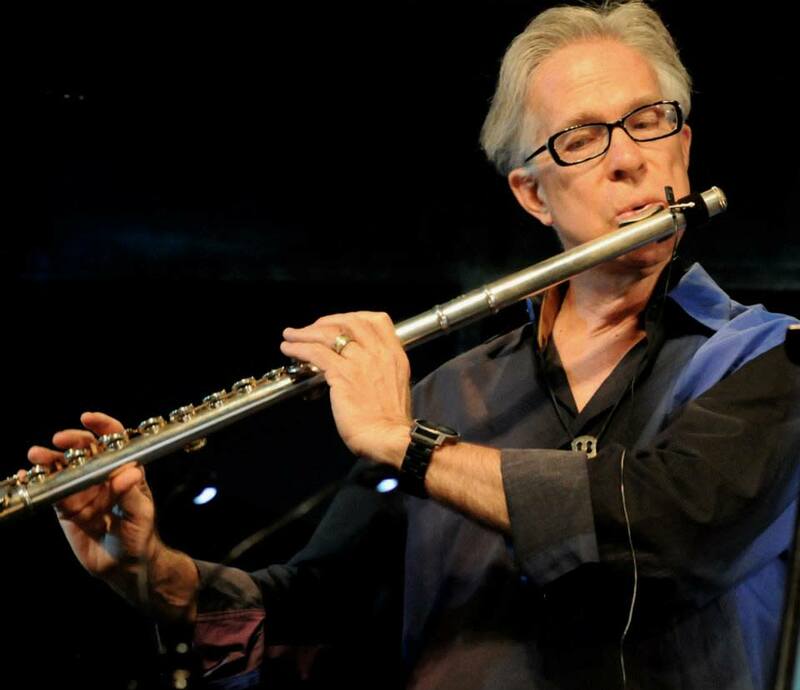 Denver flutist, saxophonist and music educator Joe Anderies steps up to once more organize a not to be missed jazz show. He has assembled an amazing cast of musicians to share the stage with. This is in line with his greatest passion – promoting the great youth musicians that have come from or through Denver. He feels honored to share the stage with all of these young musicians aptly called “Young Lions Supercharge”. Included in this coalition of jazz youth is Joe’s son Trevor who agreed to fly in from his busy schedule in Los Angeles to round out the group. Anyone able to make this show will be part of an unforgettable night and month of jazz in Denver! For bios on all the musicians and their websites, enjoy this link to the determination and diligence that has led to their great success.